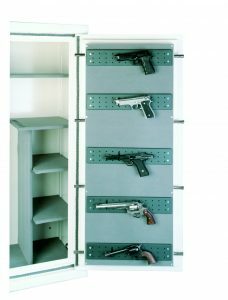 For options regarding pistol racks please visit our pistol racks page. 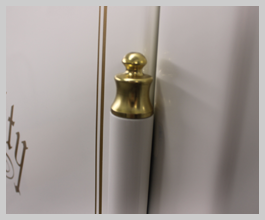 Beautiful stylish hinge caps in gold or chrome can be added to the hinges of your safe to give it an attractive and unique look. 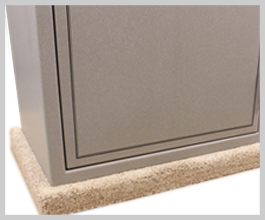 Increase the access height of your vault by five inches with this sturdy carpeted riser. 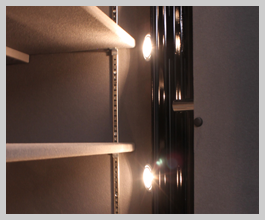 system is mounted along the inside of the door jamb to illuminate all corners of your safe. 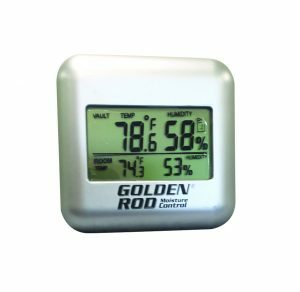 Designed for easy programming, adding or deleting of fingerprints (up to 9). 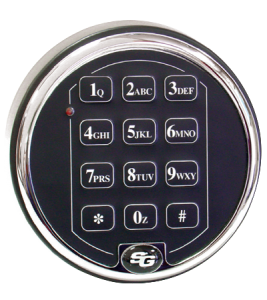 LCD screen on keypad guides user throughthe process. 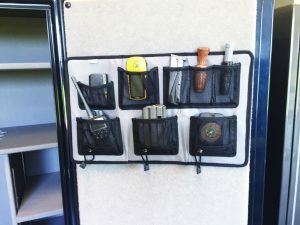 A secure storage solution for handguns and other valuables at home or in the car. 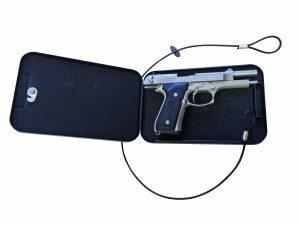 Designed to provide an additional level of security for conceal carry permit holders. Can be secured to any flat surface. Heavy-duty 43” 1500 lb. 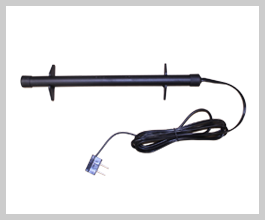 steel cable included for securing to stationary objects (ultra compact model does not include cable). 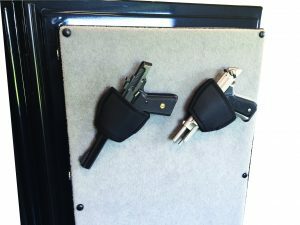 Convert the back of your door to allow for easy access of handguns and accessories. Accepts standard 1/4” board hooks (hooks not included). 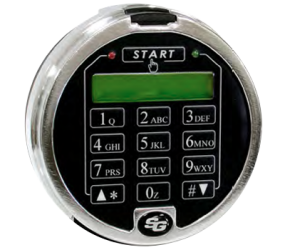 An interior 12-gauge steel liner can be added to any safe. This adds an extra layer of protection that a would-be burglar would have to penetrate. Think of it as a safe within a safe. Double your fire insulation for the Pro Series for a 1500 degree 130 minute fire rating.